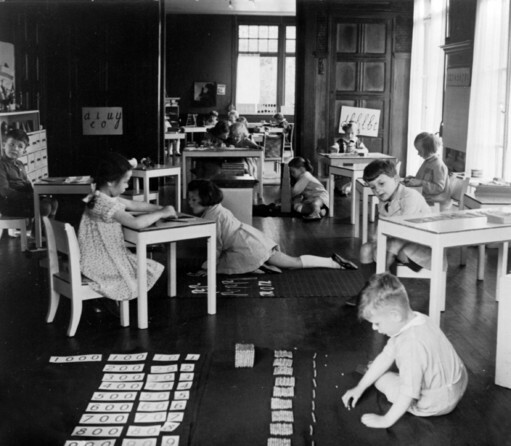 Many of us have heard about Maria Montessori and her tools of child development. But not everyone knows that her educational principles gave life to a separate same name trend of interior design. It’s an undeniable fact that an enabling developing environment is one of the key factors for kid’s harmonious development. 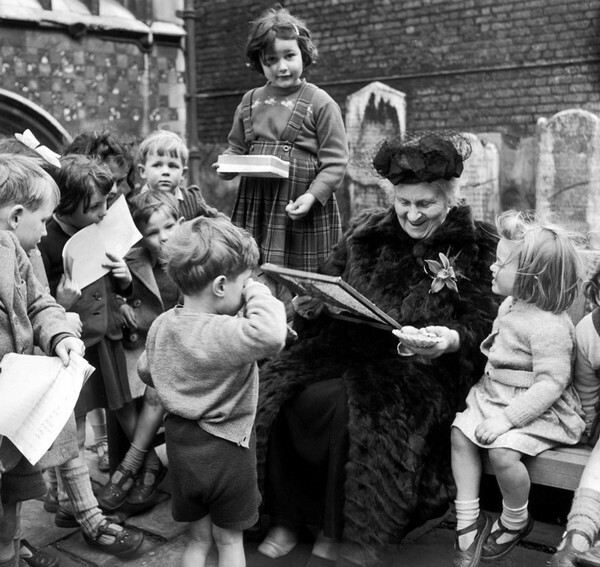 And with reference to the environment, Maria Montessori always put an accent on toddler’s personal autonomy and independence. This means that everything in his environment, including his sleeping place, shelves, bathroom, reading corner and etc. must be arranged in a way, which would enable a toddler to use these things without an adult’s constant participation. 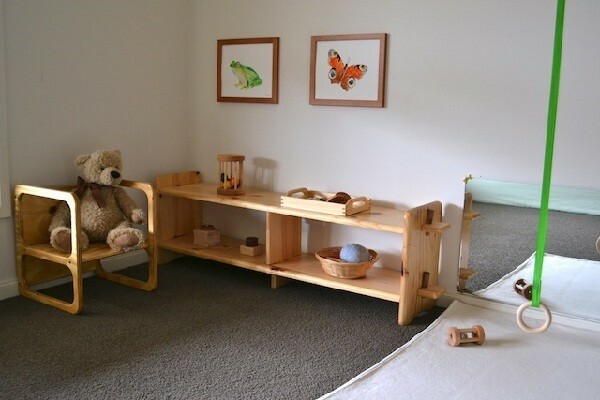 The most attractive thing about Montessori-style interior design is that it encourages simplicity. Many of us tend to more functional and minimalist interiors intentionally or unconsciously. 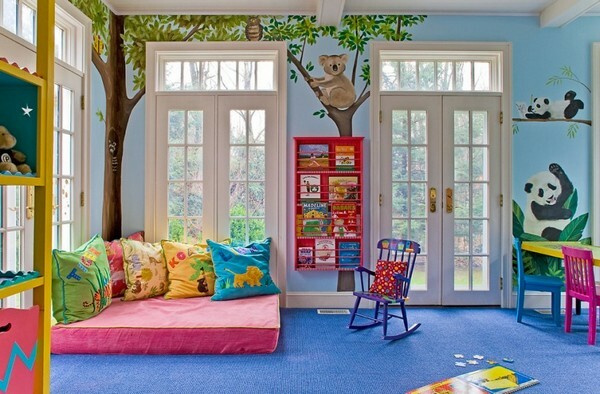 An ideal playroom is not cluttered with numerous toys, bulky furniture or extra décor. 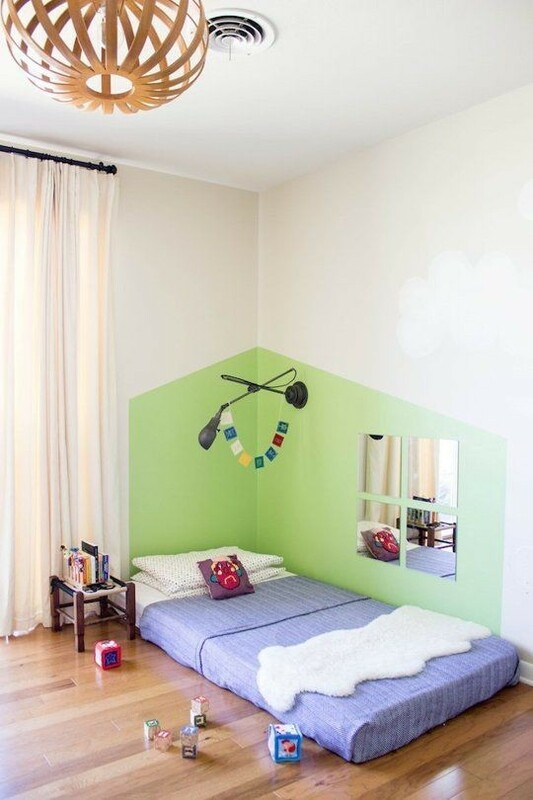 It’s a simple and linear space for daily life, with all the essentials accessible for a kid. 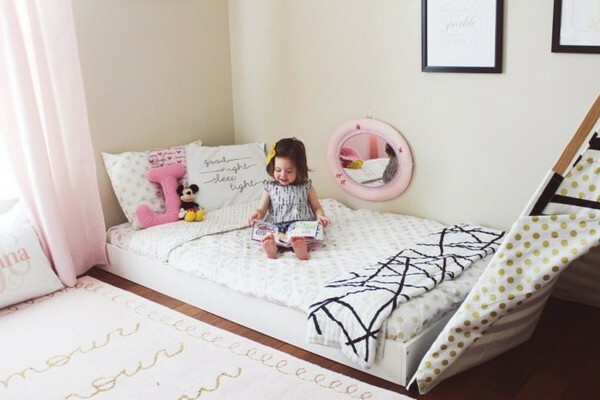 A little baby will appreciate a very low bed or even a common mattress put right on the floor. 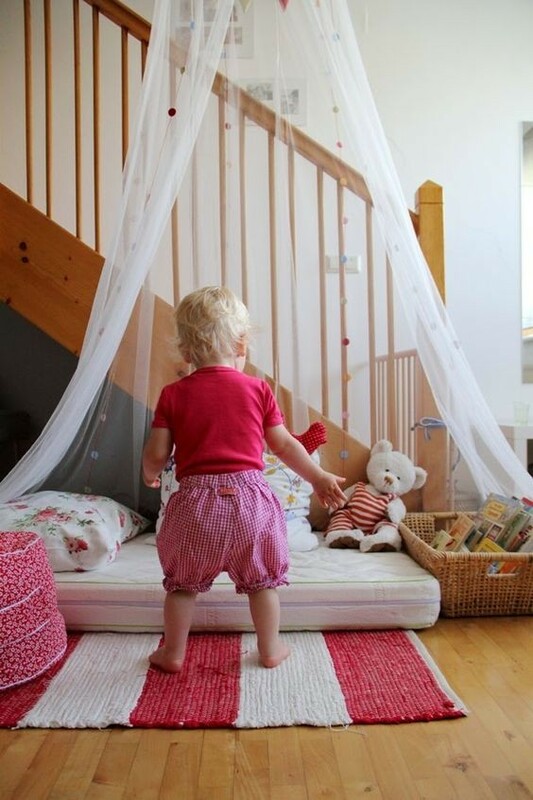 Thus a kid sees the world without bed rails. And as soon as he learns to crawl, he’ll be able to get into and out of the bed by himself. 3. Mirror on Toddler Level. 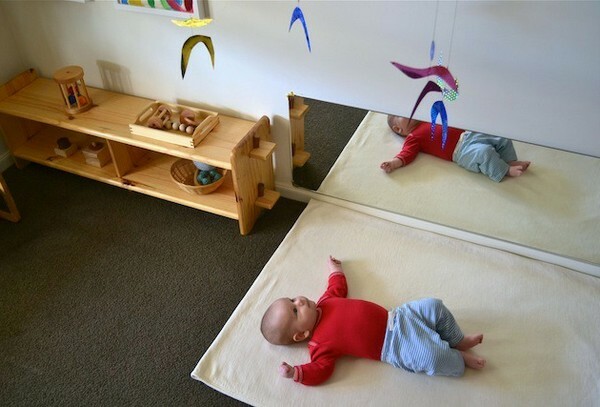 You must have noticed that babies may spend loads of time in front of a mirror, sometimes even kissing their own reflections. 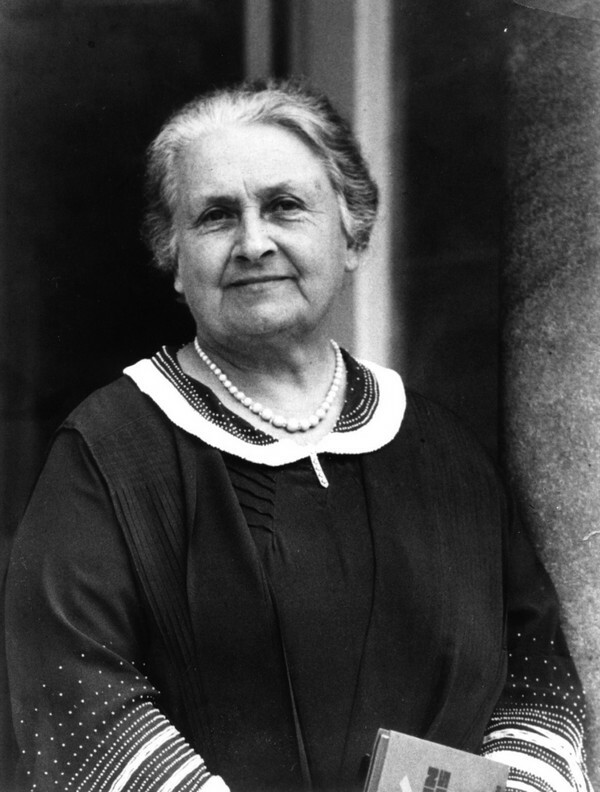 According to Maria Montessori, it’s not a sign of early narcissism – it’s a display of the so-called “mirror stage” of child’s development. While admiring oneself, a baby learns facial expressions, movements, and the world. That’s why a mirror must be hung on toddler level. 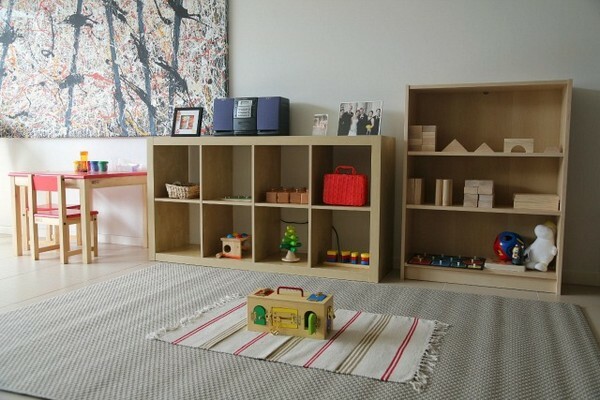 This is a must-have of a true Montessori playroom. 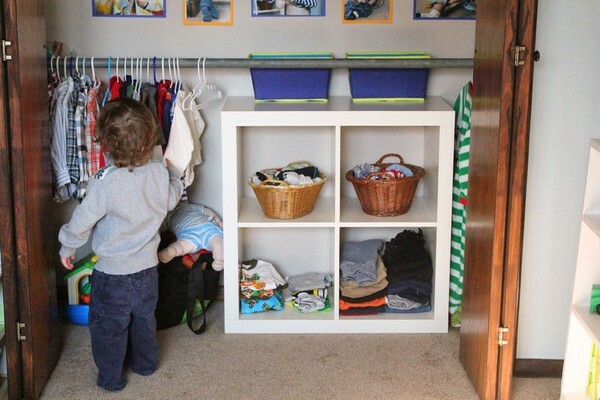 Low open shelves have 3 main educational advantages: firstly, they provide an easy access to the toys for kids; secondly, they teach children to choose the game by themselves; thirdly, they develop love for order and organization. Please, pay attention that the shelves mustn’t be cluttered with toys – it’s better to replace them from time to time rather than arranging them all at a time. 5. Furniture of the Right Height. As soon as kids learn to sit, it’s desirable to give them a table and a chair of the right height. 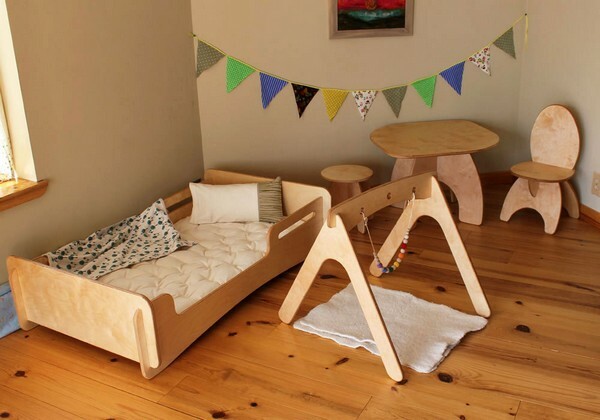 Let your baby have a meal by this table or offer some creative activities. 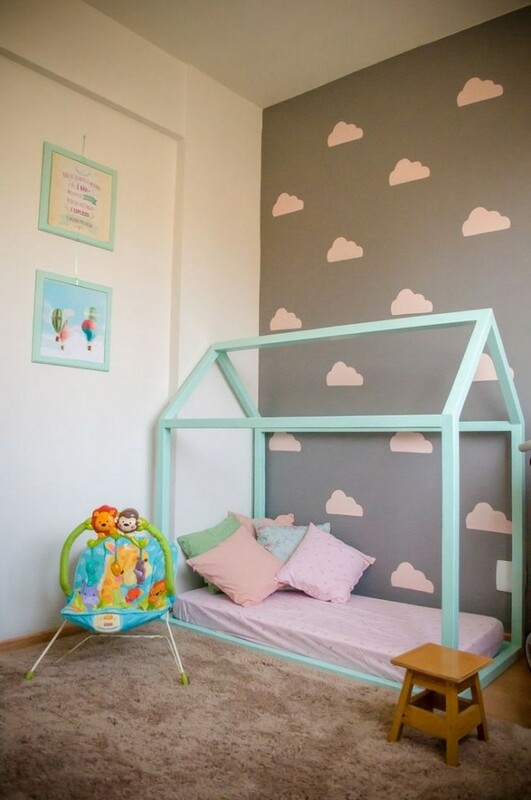 And as the baby grows, the furniture height must be adjusted accordingly. How & Where to Use Copper in Interior Design and Décor?